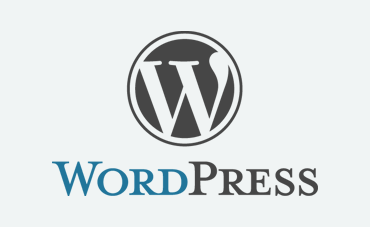 WordPress started in 2003 as an open source blog publishing application. It was developed in PHP, and works side by side with MySql. WordPress is the most popular blog creation application in the world, but is also used as a basic CMS because its features are quite the same as a normal CMS. Web World Center provides, fast, highly secure, and incredibly reliable WordPress hosting for your WordPress sites at an affordable price. Give your WordPress site the home it deserves on one of our super-fast WordPress optimized servers! With more than 50 free templates, free backups and malware protection you can make the most of your online presence. We’ll manage WordPress Hosting and everything behind it, allowing you to focus on your core business, instead of worrying about servers or configurations. all our Windows and Linux Hosting WordPress packed !